Austin Pets Alive! 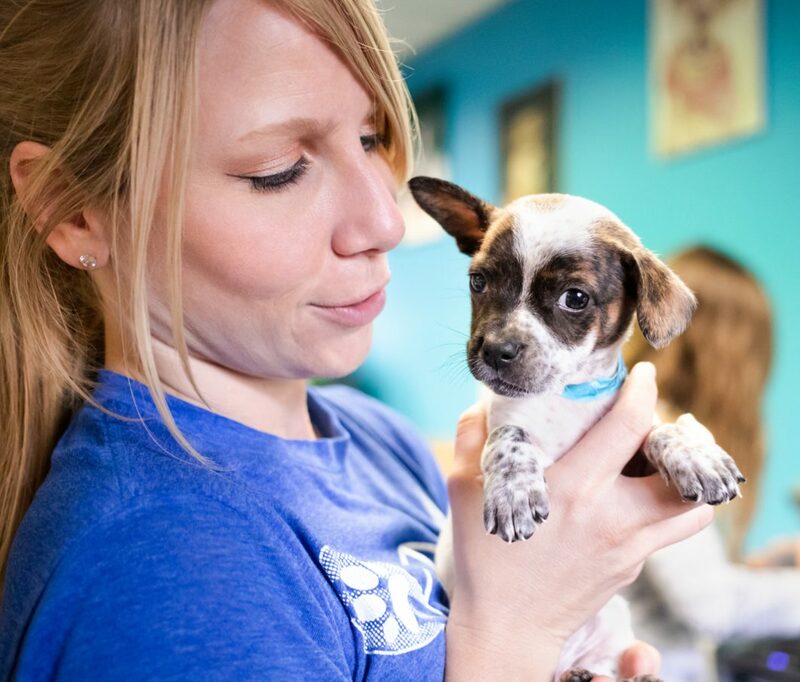 is looking to grow our team with people who share our passion and enthusiasm for creating the best experience for the public, adopters, and volunteers while making a difference for Austin’s most vulnerable pets. Directly impact the lives of animals for the better – each and every day. Become an integral part of keeping Austin the largest No Kill city in the country. Be on the front line of innovative and pioneering lifesaving. 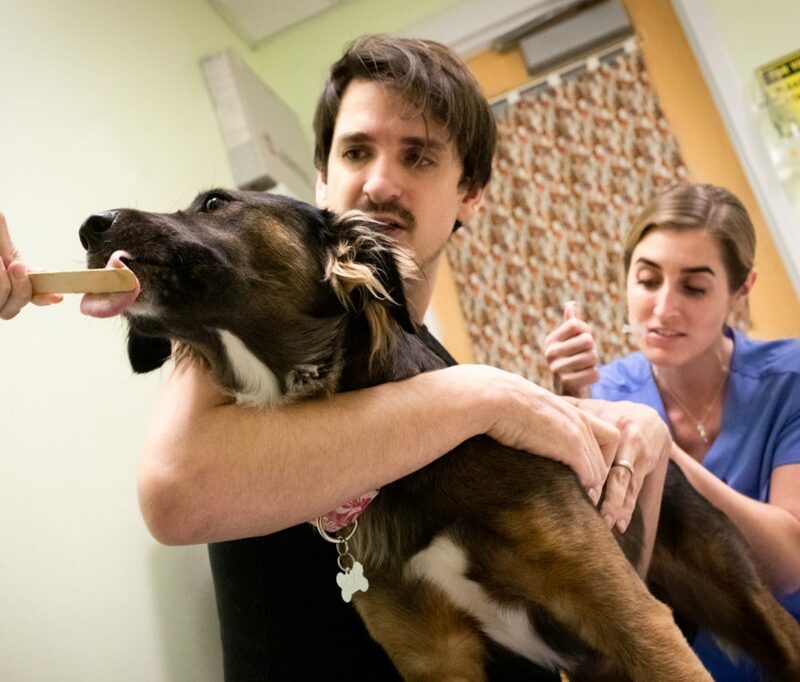 Work alongside passionate, motivated individuals – and animals too! My time spent working and volunteering at APA! has been rewarding, empowering and humbling. I strongly believe in APA’s lifesaving mission and am proud to support it! No other organization I have encountered goes as far to value every life that crosses its threshold. It has been particularly inspiring to see that mission take root throughout Texas thanks to the generosity of Maddie’s Fund. I was thrilled to participate in outreach to other communities like Palm Valley and Houston sharing APA!’s values, protocols, and techniques to help improve save rates in some of the state’s toughest shelter areas." Are you ready to be an integral part of Austin’s No Kill mission? Check out our current openings! When Austin Pets Alive! 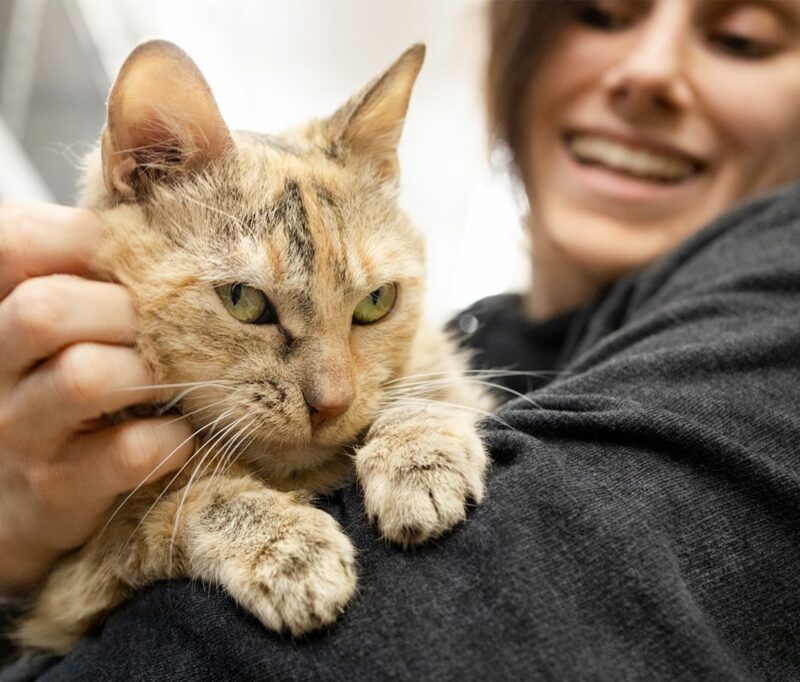 started rescuing animals in 2008, the City of Austin was focusing their resources on spay and neuter programs – causing the live outcome rate at our city shelter to hold steady at around 50% for nearly ten years. Austin Pets Alive! set out on a mission to change that. Austin Pets Alive! is not your average animal shelter. We maintain comprehensive, innovative programs designed to save the animals most at risk for euthanasia.